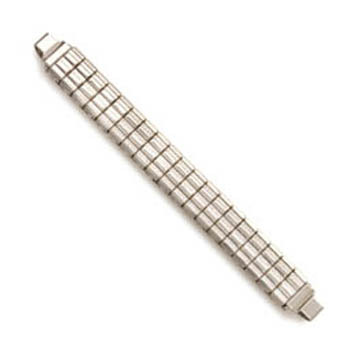 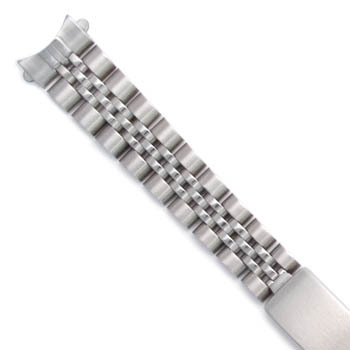 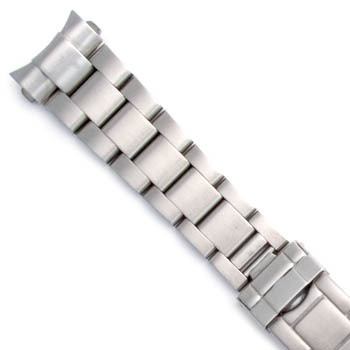 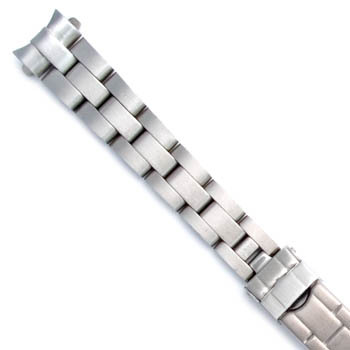 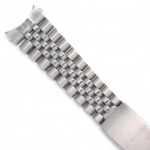 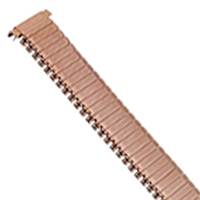 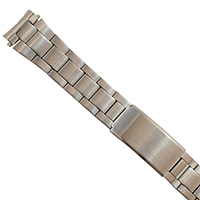 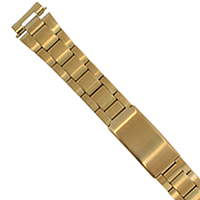 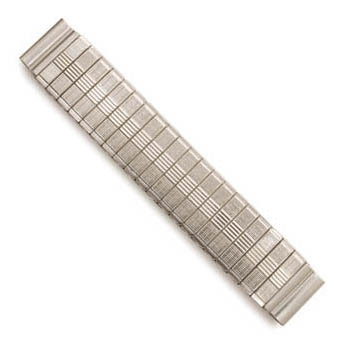 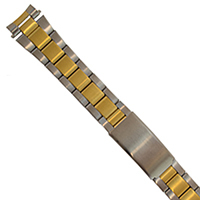 Cas-Ker is your source for quality, style, and value in METAL WATCH BANDS. 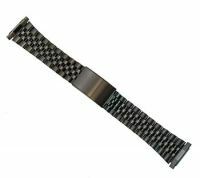 We offer the complete line of quality leather watchstraps and metal bracelets by WBHQ Watchband Headquarters. 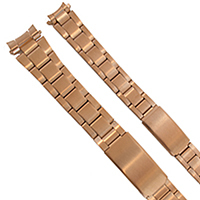 WBHQ straps and bracelets are boxed with size (lug width) and retail price on each.